Play challenging miniature golf as you explore giant waterfalls and rocky summits, mysterious caves and tropical rainforests. 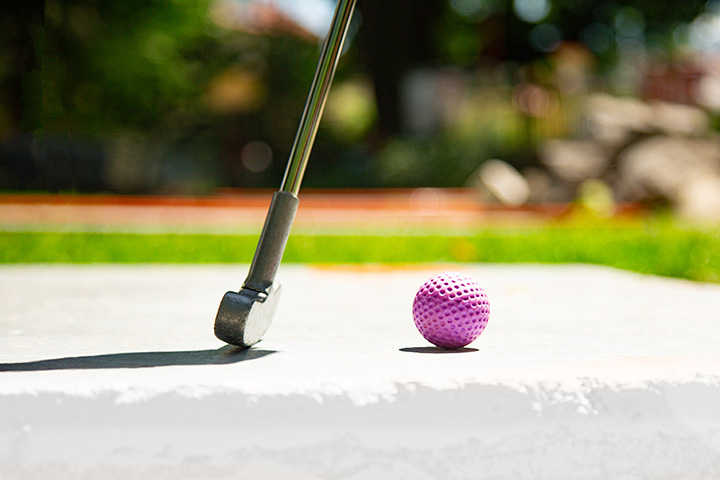 Travel to a world of excitement and family fun with Congo River Golf, voted best miniature golf again and again. Visit the Orlando I-Drive location today and experience the adventure!